The Ever-tricky SOI Sauce . . . 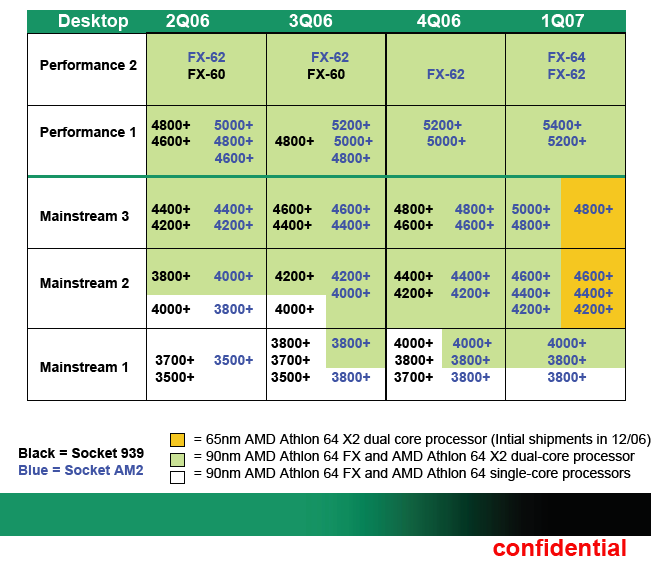 The Inquirer reports that AMD is doing some heavy overvolting of their 65nm chips. I hate to say we kind of told you so, but we kind of told you so. The story might not be true, it may have been true in the past, but not now, or it may be true now, but won’t be in the near future. Or (fanboys close your eyes) it may well be true, and this is going to cause AMD some big problems next year: either delays or pretty hot dual-cores. What’s the likely problem? Given that these chips are basically just process shrinks of current 90nm chips, the problem most probably is the SOI process. Unless you’re a “I only listen to happy news about AMD; the only true news about them is good news,” type, this bears very careful watching in the months ahead. It’s going to be pretty hard to have a quad-core if the power specs are way over expectations, and if AMD is pumping as much as 25% more power into the CPUs just to get them to run fairly slowly, just how much voltage room are overclockers going to have? In the past, AMD needed a SOI sauce bailout from IBM to get serious production going. Looks like history may have to repeat itself. Next Article Another Simple Questionaire . . .